(inclusive of Golf Membership, furniture and fittings – excludes artworks & personal items). This freehold house is a fully furnished double storey Semi Detached (Cluster) and is located in The Golf East precinct. The orientation of the house is facing east with calming views overlooking an in ground salt chlorinated tiled pool with water feature/waterfall and beautiful uninterrupted views of the 6th fairway and putting green. It also has views of buildings in Johor Bahru and Singapore (Woodlands area). The ‘built-up’ area of the house is 3350.3 square feet or 311.3 square metres. This includes the house, pergola, gazebo and the car porch. The land size is 3,885 square feet or 360.9 square metres. The pool size is 9 metres by 4 metres (29.5 feet by 13.1 feet) with a Jacuzzi and bar table attached, which is 2.2 metres by 2.0 metres (6.6 feet by 7.2 feet). Included in the price is golf membership at the beautiful Horizon Hills Golf and Country Club. The house renovations were in excess of RM450,000 – all of very high quality. – Mini market and school within walking distance. 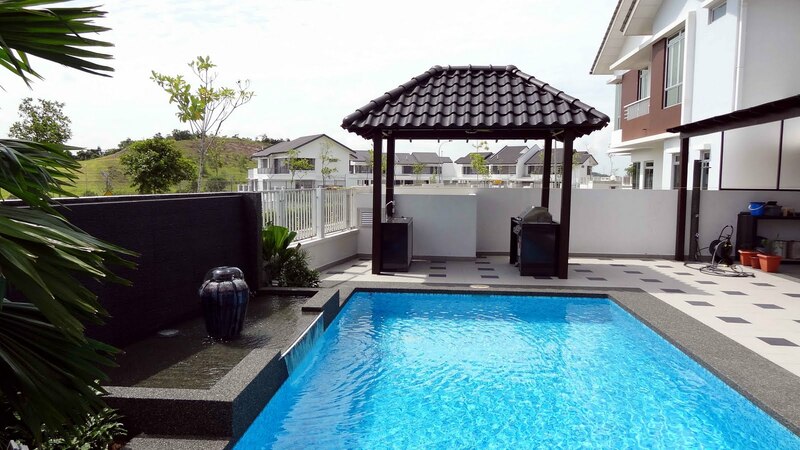 – Located only minutes from Bukit Indah, Jusco, Tesco, Giant shopping centres. – Easy access through coastal highway and north south highway. – 10 mins to legoland, 15 mins to Puteri Harbour and 2nd link to Tuas. – 10 mins to Danga Bay and 15 mins to the city. – Gated Community with excellent security. – Golf club with swimming pool for members. – Award winning residential community. 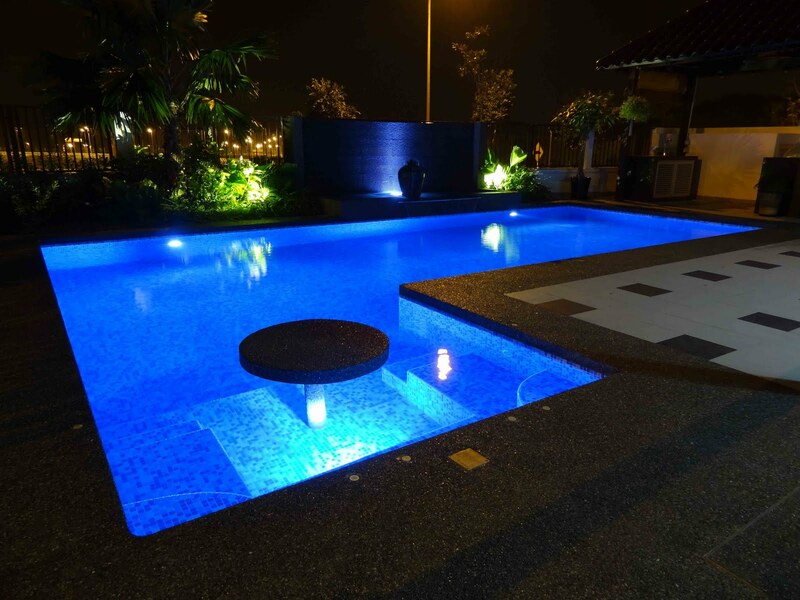 Horizon Hills is situated in the heart of thriving Iskandar region of Johor. It is the paradise of luxurious golf residences where the residents have access to the rolling greens of an international championship golf course designed by the world-renowned designer, Ross Watson. Living in Horizon Hills brings you infinite joy and a healthy lifestyle suffused with an abundance of fresh breezy air and an incredible panoramic view of the waterways, plush green fields and never-ending jogging paths – all within a safe and secure residential township. This 1,200-acre (485 hectares) integrated residential township is just a short distance away from the mega metropolitan city state of Singapore. Horizon Hills counts among the most prestigious property developments in Johor that comes with exceptional investment returns. 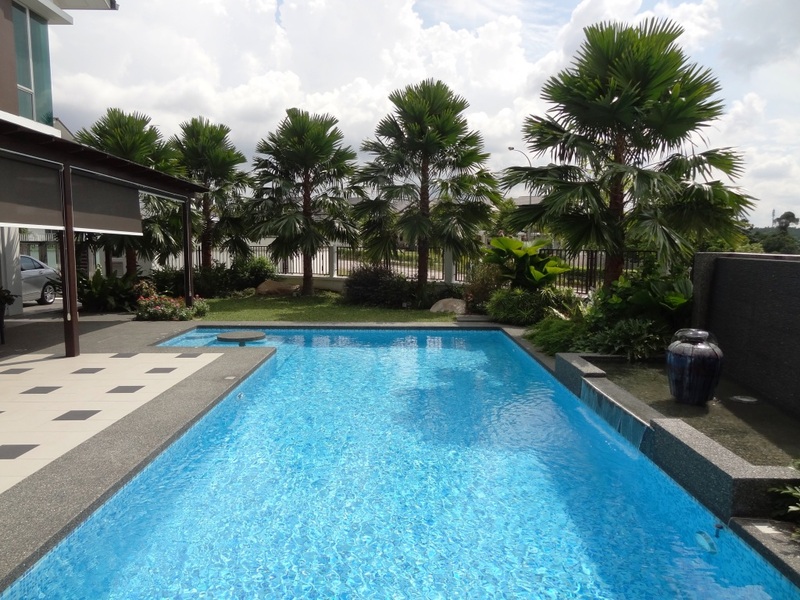 Call to secure the ownership of this beautiful house today @ 97912988 / +60128769911 Danny. 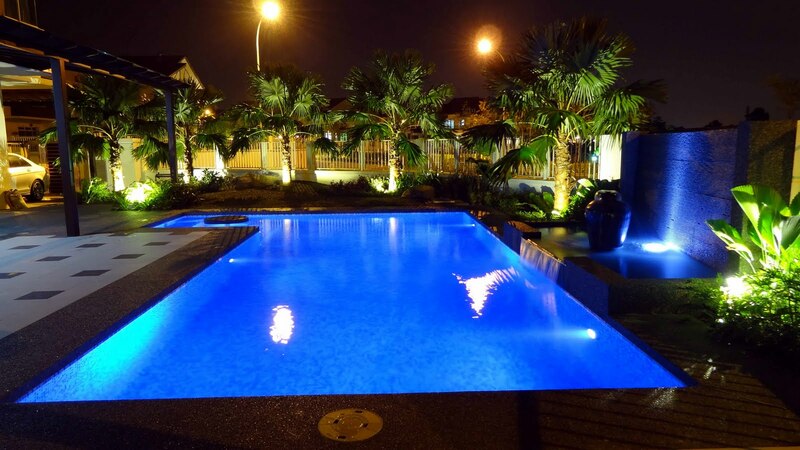 This entry was posted in New Properties for Sale and tagged Bukit Indah, Danga Bay, Gated Community, Golf course, Horizon hills, Horizon Hills house for sale, house, Johor, Nusajaya house, Singapore. Bookmark the permalink.